Buy a VIP Pass Now! 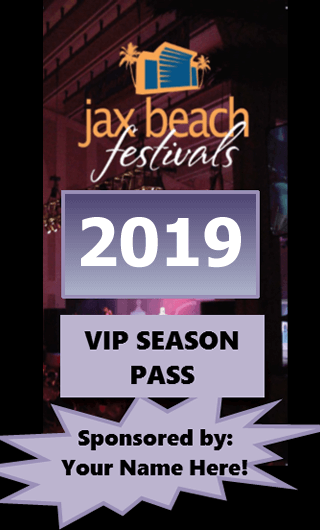 Save money and buy a VIP ALL SEASON PASS! For Vending, Exhibiting, Sponsoring & Volunteering, contact us today!